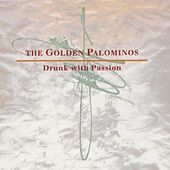 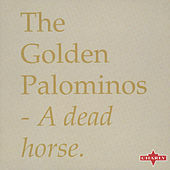 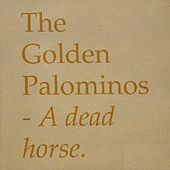 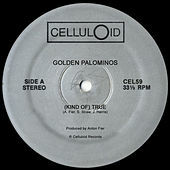 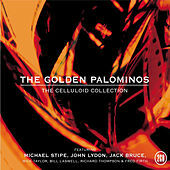 Less a band than a concept, the Golden Palominos are the vision of drummer/producer Anton Fier. 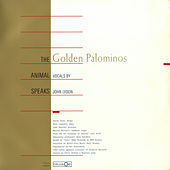 Fier's Indie Rock and Experimental CV is impeccable, including stints as drummer for the Feelies, Pere Ubu, the Lounge Lizards and Bob Mould to name just a few. 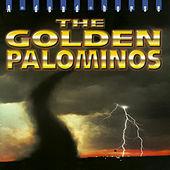 With the Golden Palominos, he put together 1980s Indie Rock and Experimental supergroups for a self-titled debut that was a downtown NYC, out-jazz/experimental-funk exercise featuring the likes of Arto Lindsay, Bill Laswell and Nicky Skopelitis. 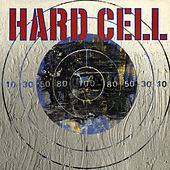 Things changed with their critically acclaimed second effort Visions of Excess. 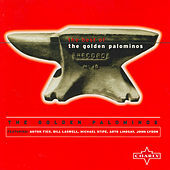 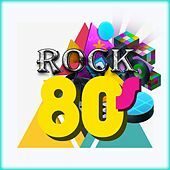 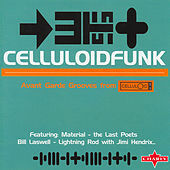 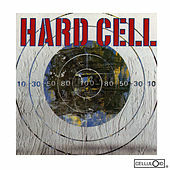 The record features vocals by Michael Stipe, John Lydon, Syd Straw and Jack Bruce, and it includes much more songwriterly work. 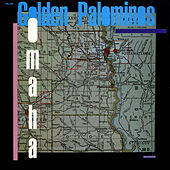 One single from this work is a stunning cover of "Omaha" by Moby Grape, with Richard Thompson on guitar. 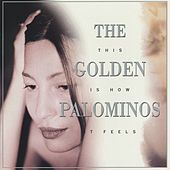 The Palominos continue to put out records sporadically, with Fier using singer-songwriter Lori Carson as the most recent interpreter of his musical vision.